It’s Holy Week. Passion Week. A week full of preparations, where all the believers are preparing their hearts, homes, churches, and communities for the death and resurrection of Jesus Christ. For someone who works in a church, it means a lot of extra hours on the clock, organizing, preparing, checking and double-checking. But after a wonderful Palm Sunday service this morning, I was obviously exhausted (because Sunday) and sat down to pray about the week ahead. You might think I was praying that I wouldn’t be stressed out or that I’d keep my eyes on the prize of a gorgeous Easter Sunday together with the congregations of our church. But no. 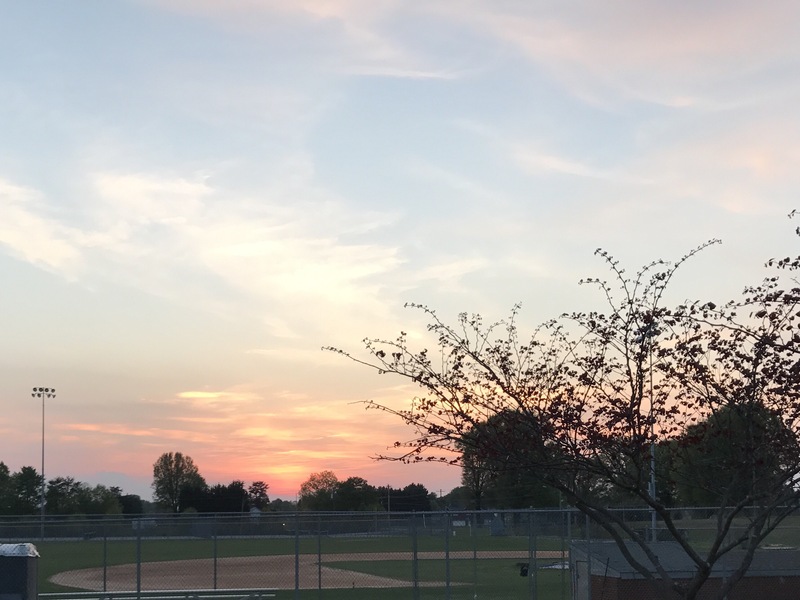 What I was led to pray was this: I ask not for help with earthly preparations, though they are certainly important, but instead for a heightened awareness of You. A heightened awareness of a God who has drawn near, a Jesus who has taken away my sins, and a Holy Spirit who leads me and nourishes me in my day-to-day. I prayed to be floored, taken aback, mystified again by the willingly-given sacrifice. I prayed to be constantly reminded of why we celebrate this week, going through our motions of beautifying and preparing the way of the Lord in our own church buildings and services. He has indeed given us more than we deserve – a holiness we could never achieve, but one we have been granted through Jesus. Any praises we bring to the table this week could never be enough to truly merit what should be given – and yet! AND YET, the beautiful conundrum is this: they are absolutely, entirely, perfectly enough because we have been predestined, called, justified, and glorified (Rom. 8:30) by a Savior who was all of those things in our place! Bring your tired, weary, unworthy selves to the altar on Sunday morning with CONFIDENCE because He will be there as He is each and every moment, doling out grace and mercy with LOVE (Heb. 4:16) and without requiring anything of us but faith in Him. May we go through this week with a heightened awareness of the God who sees us as holy – as holy as His Son, Jesus, who rode on the donkey through a crowd singing, “Hosanna in the highest!” As holy as Jesus who healed the blind and the sick, pardoned promiscuous women, and opened his heart and his lap to the meek little children. As holy as Jesus who hung there, on a terrible cross, proclaiming that He would do the Father’s will, no matter how much he suffered, and still asked for our forgiveness. Blessed be the name of the Lord, who has given much and loved much. If you’re local (to central NC) and you need a place to be on Easter Sunday, feel free to comment or email me! I’d love to have you at my worship service. Our church used to have this banner in our worship space that read “Seek, Find, and Win for Christ”. I never really liked it, mostly because for me, it called to mind a crusade-style jaunt into foreign places to force them into being Christians. I know that isn’t how they meant it when they hung them up, but for some reason, that’s what it conjured in me. 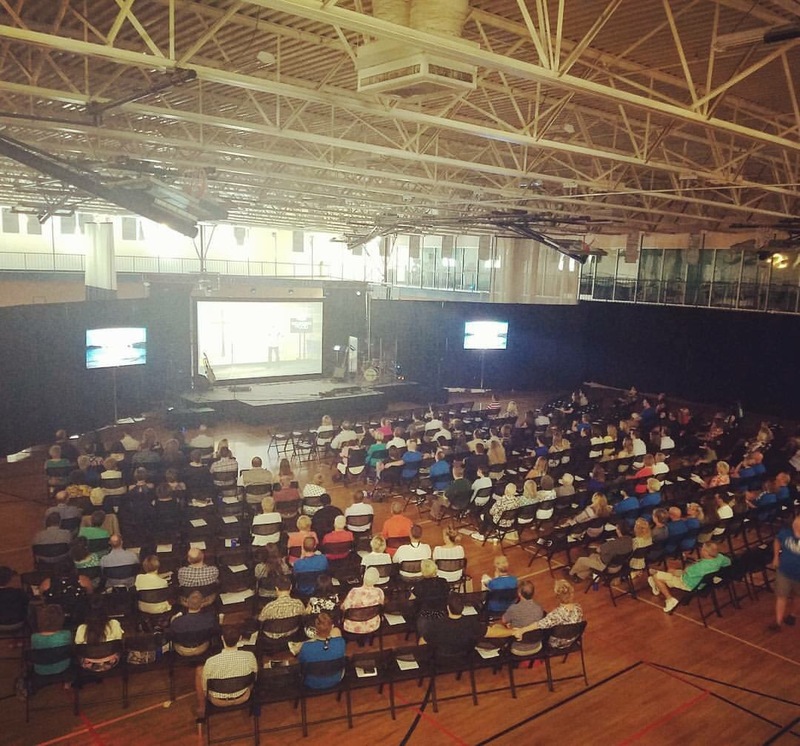 However, this week my century-old church launched its third campus, its second remote (in comparison to the original church building) worship venue. This has been over eight months in the making, including hundreds of people working, volunteering, making calls, donating money, crunching numbers, designing spaces, planning (and planning, and planning some more) and finally executing our first public worship service in the venue this morning. It was a beautiful thing to behold, all our work, prayers, and hopes for the project actually coming to fruition. I knew that God had shown up. He had shown up by preparing the space. He’d shown up by preparing hearts, working out kinks, bringing new people into our space, and just showing up there, in the moment, present in our worship and our teaching, in our conversations and prayers. After I had time to slow down a little bit, and think on the morning, I was reminded of that banner. I think that for the first time, I felt the sort of victory that the banner had intended to depict. I thought of our advertising we’d been putting out over the past couple of months, preparing a community for a new opportunity in their area to get connected and hear about Jesus – the seeking of new people to come alongside us in our journey. I thought about people who told us they came today in response to invitations of current members, or those who came as a result of a radio ad or a Facebook sponsored post – people who had found us and would now hopefully be wooed by their Savior. I thought of the wonderful morning. A morning wrought with hard work and months of planning, but a morning that went off mostly without a hitch, a well-attended and genuine worship service that planted its first few seeds in a community, in a group of peoples’ hearts – indeed, a win for Christ. Because, as our pastor mentioned this morning, Christ is center of our services, and of our lives. He’s the reason we do what we do. He’s not just the reason for a season or a guy we idolize because there are some cool stories about him. He’s the reason we live and move and have our being (Acts 17:28). Everything we do should be about him, even if it’s just raising our kids, going to our job, ordering coffee from the barista, or getting our groceries. Building his kingdom is what everything’s about. And if I had to guess, I’d say that he would consider this morning a win. Thanks to Elaine Garrison for this amazing photo! Tonight, I helped lead worship at my church’s Good Friday service, as I’ve done for the past few years. It’s a truly beautiful service, somber, quiet, slow… but not without hope. Our pastors do an incredible job of planning this evening full of dramatic lighting, powerful songs, and the last words of Jesus as he prepared to give his life, and as he hung on the cross. It’s haunting. You see, the sacrifice is beyond what any one of us could do. In the Old Testament, Abraham was told to sacrifice his son. Whether he would’ve (or could’ve) actually gone through with it we’ll never know. There was a ram in the thicket, and God was preparing, even then, to give His very own son to save the world. Jesus willingly gave his life to pave the way for us to enter into fellowship with his Father. One of our pastors this evening titled it “a beautiful exchange”. His life for ours. What else could possibly be a better exchange for us? Life just keeps on happening, folks. The busyness never goes away, so I’m just gonna take it head on and see who wins! 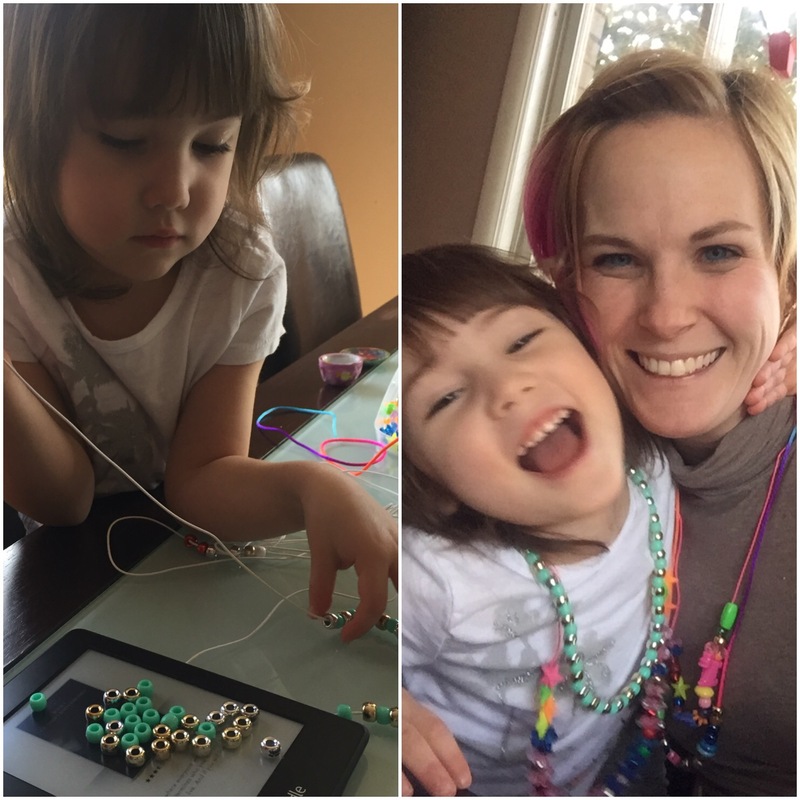 Here’s a little update for what’s going on around here… I’m joining Becky in her link up as usual, so tell us what’s going on with you, too! Loving || the My Big Jesus podcasts. I was very behind, and I totally just spent a couple hours catching up. Hilarious, and even more hilarious because I know these guys. Check it out! 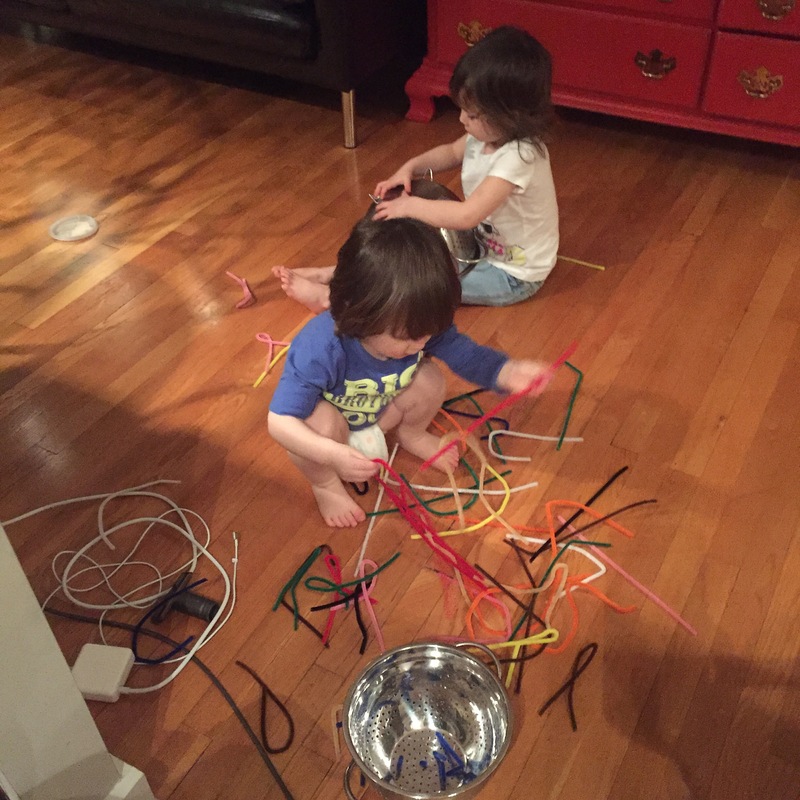 Learning || with some sensory play! We took some ideas from Pinterest about pine cleaners and strainers, and patterns with beads. They’re a hit, even if for a short time. Anticipating || some snow! 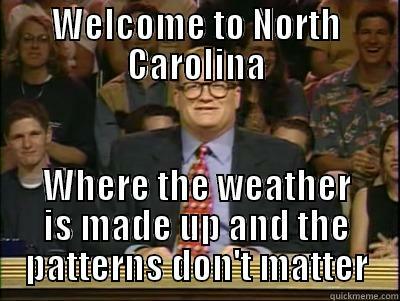 I know we’re going to get some, but in NC, it may be a few more weeks yet. Or it could be tomorrow. Buuuuuuut the weather here changes every 30 seconds, so we’ll see. Playing || Spades! If you’ve never played, but you like card games, you should definitely start. It’s a four player game only, so it’s perfect for playing with couple friends. We’ve got two sets of people we play with pretty often, and I must say, I’m getting better! Working || for a friend’s business making cold calls to possible clients. I love talking to people, so why not?! It’ll be a fun way to make a little extra cash and help out my friend. Has anyone ever done cold calls before? Well, what’s going on in your life? Tell me all about it! Oh, November. I love you. Except for the rain. I don’t love that. Here’s this week’s edition of Currently! Since it’s the first week of the month, I’m not only linking up with Becky at Choose Happy, but also with Anne In Residence and Jenna at Gold and Bloom. Cooking || not much at all. I’m not ready to throw myself into holiday baking, and I’m not really a great cook, so I’ve taken a backseat on the food-making front. About the only thing I’m cooking right now is eggs. True story. Planning || my worship services for the month. November is missions month at Reynolda, and our services are fairly centered around that. And since I have two Sundays (including this past Sunday) that I’m leading worship downstairs instead of at my normal service, I’m feeling the urge to be on the ball. I’ve already planned out this week’s, and I’ve got several songs I know I’ll use more than once, since I’m keeping the missions theme and hopping around venues. Smelling || all the candles! 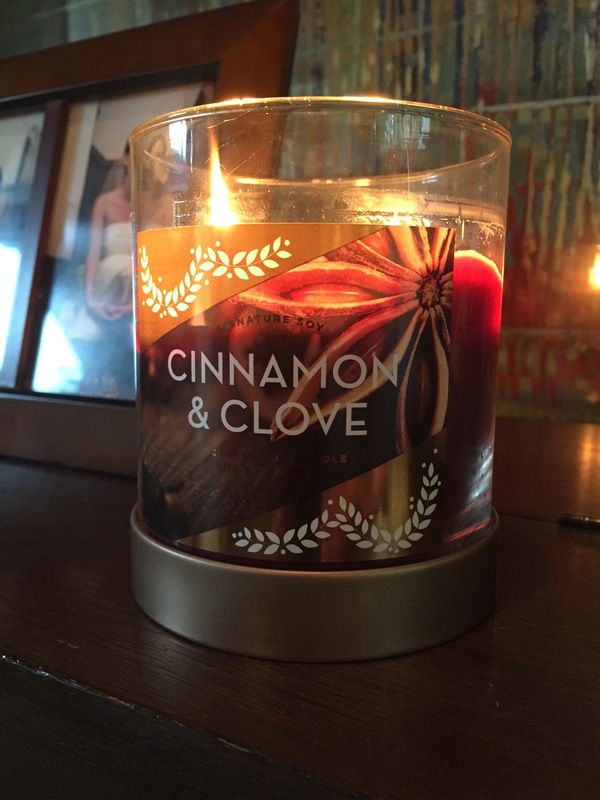 I know it’s not time yet to get out my candles that smell like Christmas trees, but I have gotten out my cinnamon-smelling ones, and I’m totally loving it. Appreciating || this time of year, in between fall and the holidays. I LOVE gearing up for Christmas and all that that entails, but this moment of rest in between Halloween and Thanksgiving is blessedly slow. November for the relaxing win. Anticipating || lots of family time. Hubby’s family is having a reunion of sorts this weekend (and my mom will come to keep the kids for a few things), then next weekend my brother and his girlfriend are visiting. After that, it won’t be long until Thanksgiving. It’s nice that we’re going to see some of the family in short bursts, so that if we don’t get time together once, maybe we will the next time. We don’t feel so rushed. We’re also getting excited about a quick trip to Fort Worth in December for a family wedding, which also happens to be right at my 30th birthday! Hopefully we will find reasonable plane tickets and a few fun daytime things to do. I’ve never been to Texas! Well, what about you? What’s going on in your November?